Windows is still, by quite some margin, the big fish in the pond of desktop (and now tablet) operating systems. 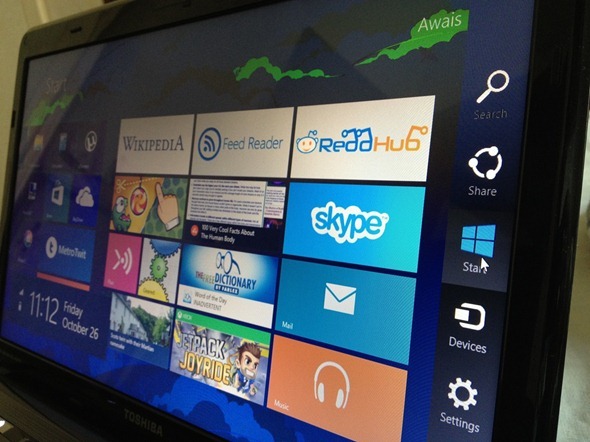 Yes, many users have struggled to adapt to the touch-focused Windows 8 era and beyond, but while the Redmond still holds a strong position over the likes of OS X and Chrome OS, the company is beginning to feel the heat. Microsoft’s recent inaction, such as its late entry into the smartphone and tablet game, are already biting it on the behind as pressure from Apple and Google’s respective ecosystems continues to mount, and in order to stave off the competition, the company is to offer discounted Windows 8.1 licenses to manufacturers of low-priced Windows devices. See, with every Windows 8 device sold, the manufacturer has to pony up $50 for the privilege, and when one takes into account the cost of manufacturing, raw materials, and the subsequent cut that the retailer takes, those in the sub-$250 category aren’t making much by way of profit. 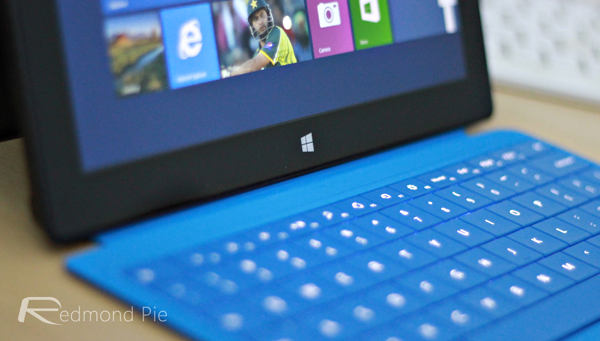 To give makers of lower-end devices and machines something of a break, Microsoft will be dropping this OEM license fee to just $15 with Windows 8.1, which not only offers manufacturers better incentive to keep creating great, affordable products, but also means that the consumer may reap a part of that reduction. The new system won’t affect devices and machines retailing over the $250 threshold, though, and as you might expect, this also has no bearing on retail license copies of Windows purchased by the end user. So if you want to go out and buy Windows to install on your machine, it won’t be costing any less than before, but hopefully, this move should broaden the range – and perhaps even raise the standard – of those computers and tablets at the lower end of the scale. Even with the troubles users have had with adjusting to the significant alterations with Windows 8, the dominance of Microsoft’s flagship OS still holds strong. But OS X and Mac, as well as Google’s bare-bones ChromeOS, are both growing in stature and in market share, and if we’ve learned anything from BlackBerry, it’s that a thriving ecosystem boasting year upon year of growth can suddenly begin tumbling if complacency begins to creep in.